The YMCA strives to provide a safe, warm and nurturing environment where all children have the opportunity to develop socially, intellectually and physically through a variety of age appropriate activities. The Gaston County Family YMCA provides quality affordable and safe childcare for young children. Our childcare is designed to be a special place for all children and give our parents peace of mind knowing their children are safe, well cared for and happy. All kids have great potential, and at the Y we try to nurture their individual potential by stretching the boundaries of personal and educational goals. 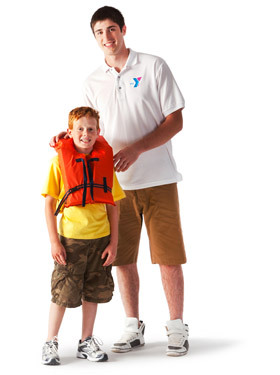 By realizing new heights to achieve, the Y helps to build confidence as our kids discover new interests and passions. The benefits of developing healthy habits are something our children carry with them the rest of their lives. Far greater than just physical health, the Gaston County Family YMCA helps youths learn the benefits of developing active lifestyles. Our trained instructors emphasize personal safety, fitness, endurance and social skills while guiding students with encouragement and praise. 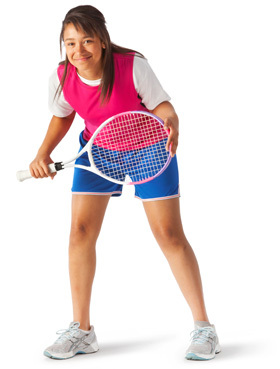 The Y offers many different camps that teach kids new activities, confidence, independence and more. By having fun, building new skills and making new friends, the camps offered at the Y allow kids to grow and reach new heights.